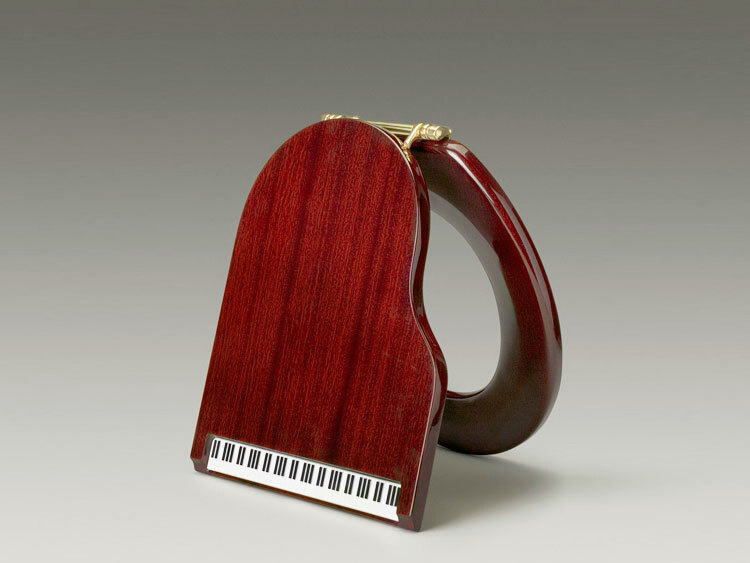 To become a master at the guitar or piano, it has to basically consume your life in every aspect. 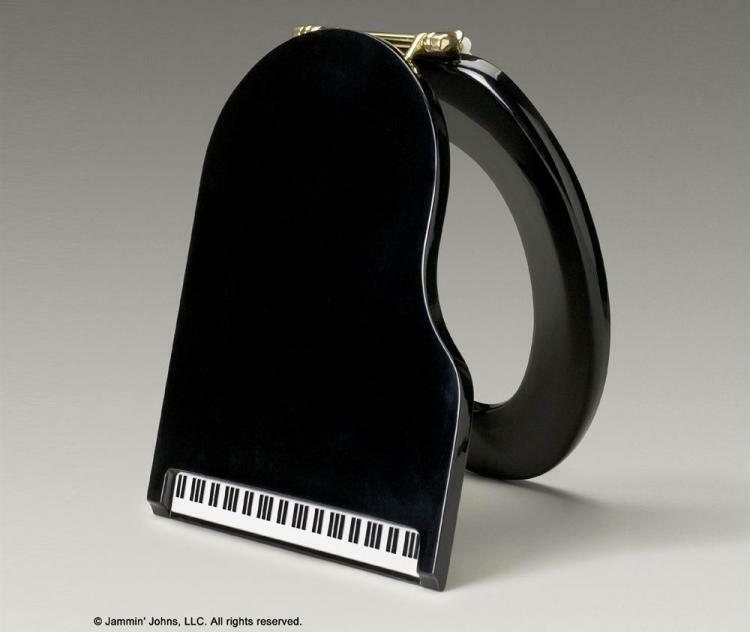 There shouldn't be a moment when you're not thinking of your instrument, at least just a little bit in the back of your mind. 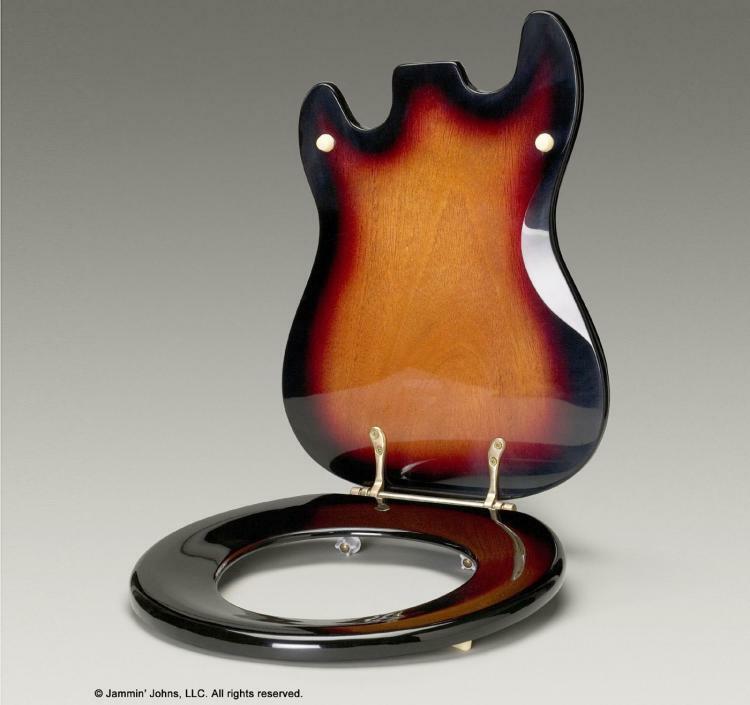 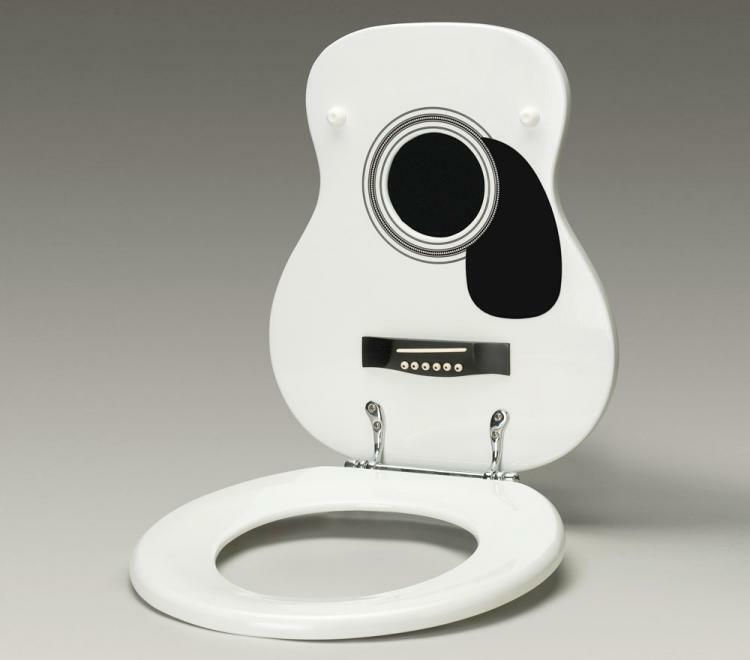 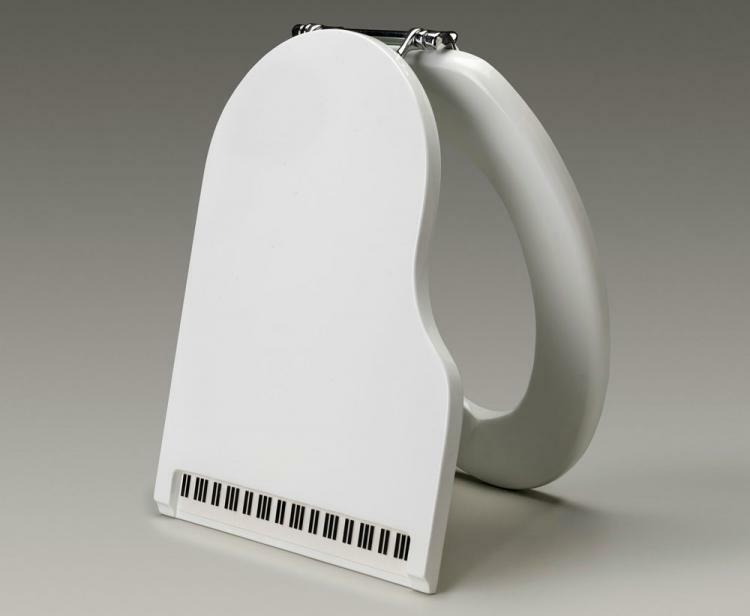 To assist you in keeping your mind on track while in the bathroom, this company called Jammin' Johns has made toilet seats made to look just like guitars and pianos. Now when you come back from taking a dump and someone asks you where you were, you can respond with "I was just dropping a huge solo on my guitar", or "I was just tickling the ivories a bit", or maybe "I just shat on my guitar". 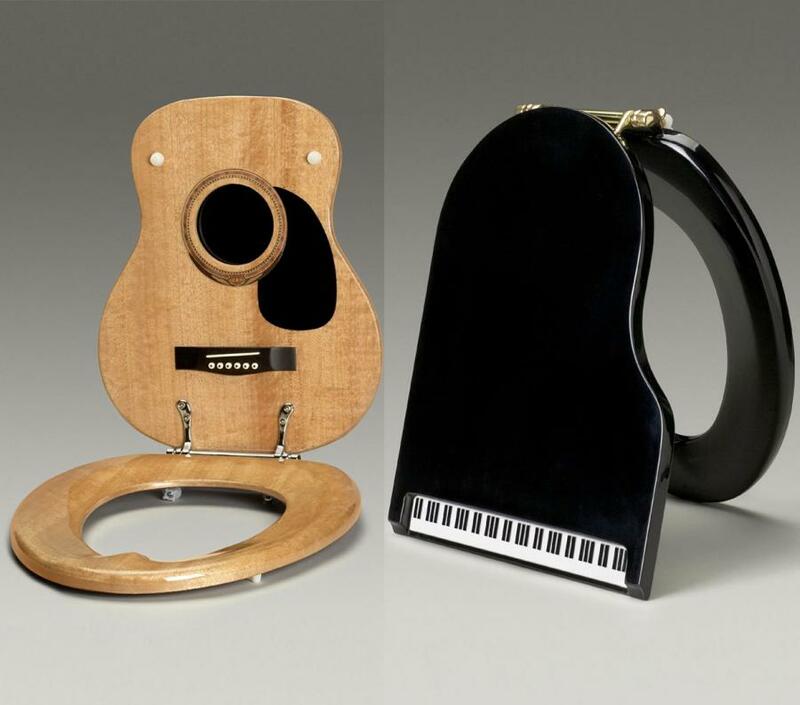 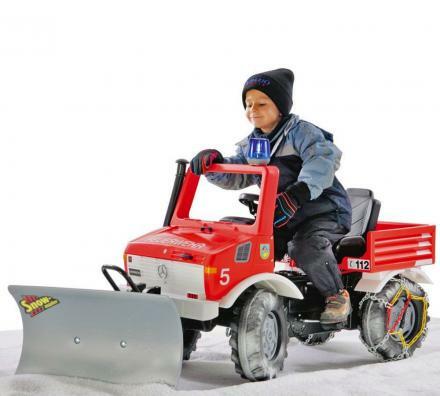 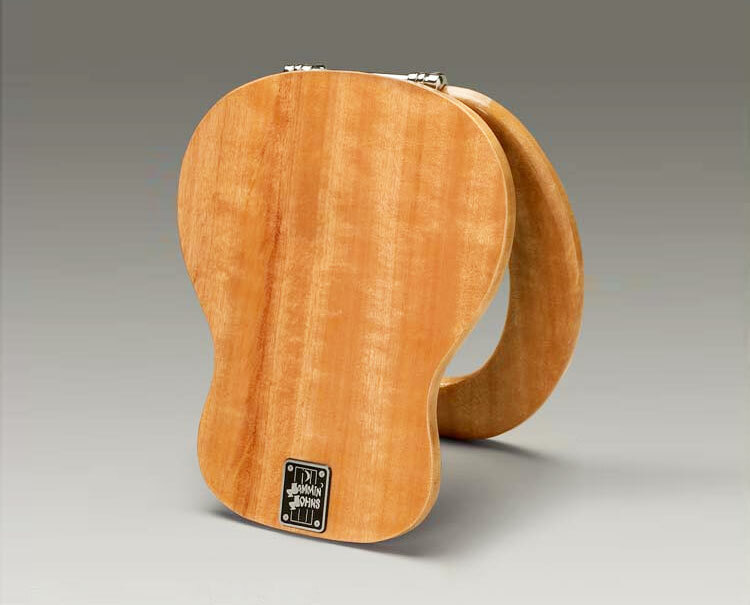 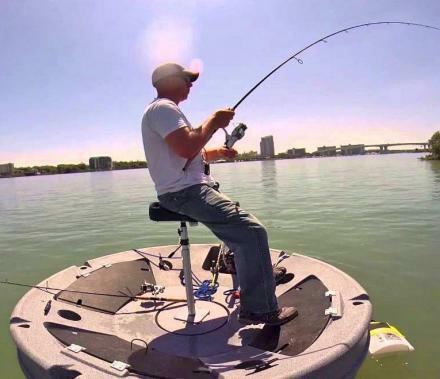 With toilet seats made to look like acoustic guitars, electric guitars, along with grand pianos, the instrument toilet seats are a perfect gift idea for anyone that poops and loves music or plays an instrument. 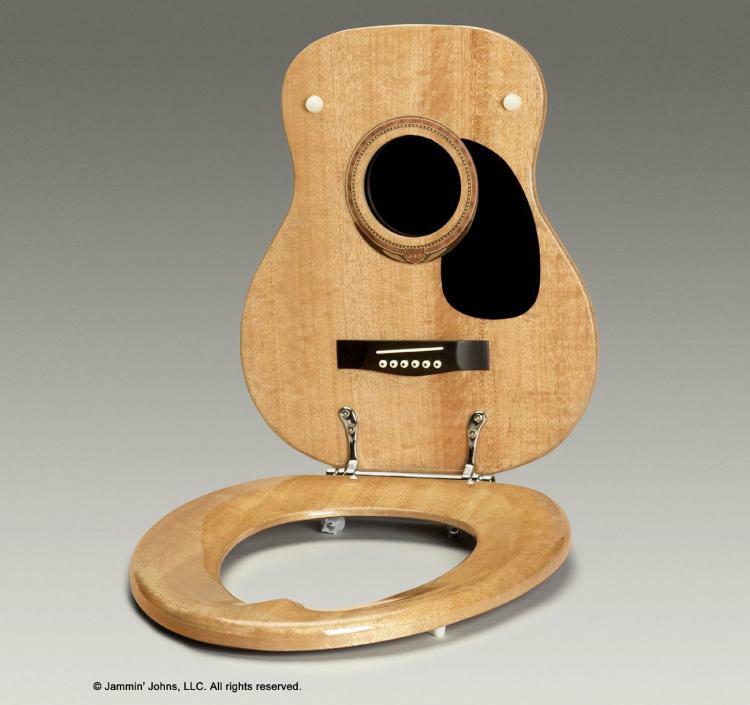 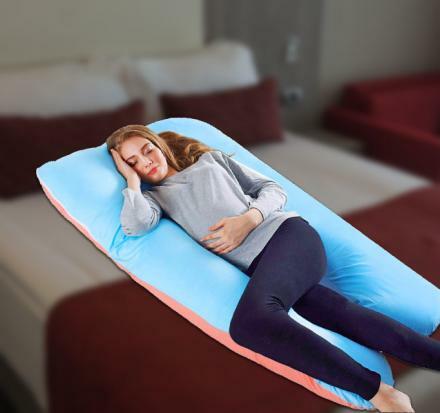 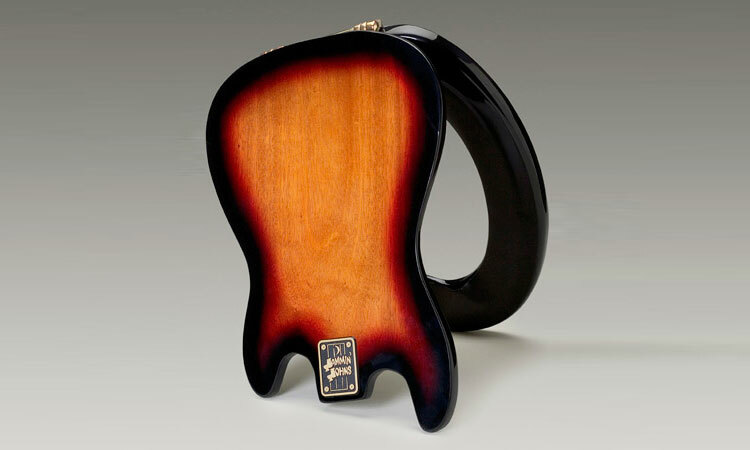 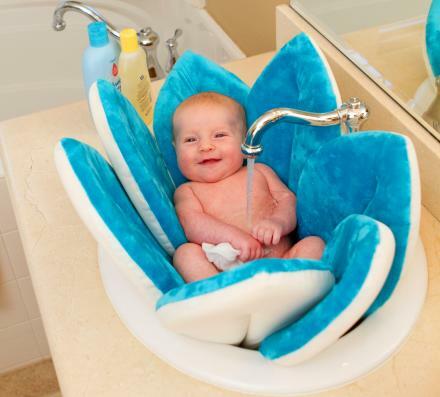 Both the guitar toilet seats and the piano toilet seats come in a round shape or an elongated shape to choose from, and they both come in a plethora of different styles and colors to choose from.